Newly constructed condominiums are coming soon to N. Evergreen’s Bergen Park in Hiwan, with around-the-corner access to some of Evergreen’s best shopping, dining, and recreational opportunities. Listed by brokers Heather Graham and Sean Endsley with LIV Sotheby’s International Realty (LIV SIR), one of these new residences can be yours with unbeatable prices starting at $475,000. 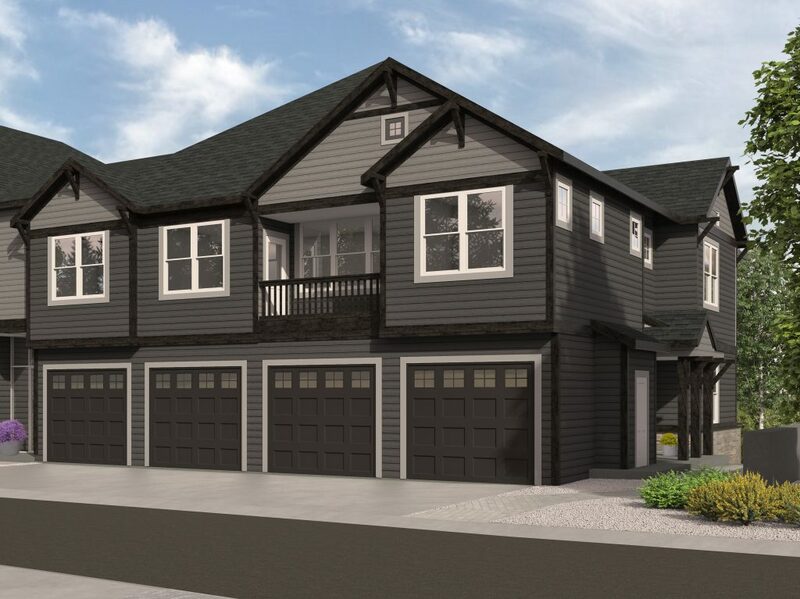 Developed by award-winning Kephart Architects and delivered by the experienced Colorado’s Infill Projects LLC team, these high-end residences provide a refreshingly exceptional levelof top-quality construction and contemporary design. The floor plans are ample, elegant, and all on one level with ceilings over nine feet. Large windows provide abundant natural light and beautiful mountain vista views. Other notable features include private patios or decks, hardwood floors, private garages, and top-of-the-line fixtures and finishes. The site is conveniently located with nearby grocery stores, is approximately one mile from Bergen Valley Elementary school, near a walking trail, and within walking distance of entertainment, restaurants, yoga and wellness studios, banking, and much more. In addition, Bergen Park is three miles from I-70, providing a short commute to Denver, world-class skiing, and a quick drive to local breweries, wineries, and day spas. A total of 1.56 acres, the development site will include a total of four buildings with eight corner units per building. All residences will have private, direct-access garages. Available units include 26 three-bedroom, two-and-a-half-bathroom and six two-bedroom, two-bathroom. Visit the LIV SIR showroom Monday through Friday from 9:00am to 5:00pm, Saturday from 10:00am to 4:00pm, or by appointment, located at 31955 Castle Court, Unit 1 South in Evergreen. To discuss options further, contact Heather Graham at 720.201.4187 or Sean Endsley at 303.895.4663. To list your home for sale with LIV Sotheby’s International Realty, visit livsothebysrealty.com or call 303.893.3200.